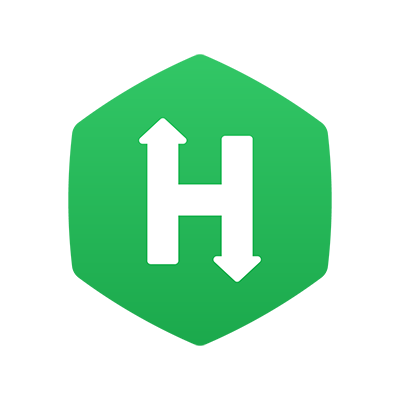 A valid project should have a valid hackerrank.yml configuration file in the root directory. Refer to the examples below or the configuration reference to learn how to write one for your project. - [required] Version number for the configuration schema. - [required] Parent attribute for the configuration. - [required] Define if a project has an exposed web server (can be accessed outside of the server). - Use port 8000 for publishing the server. All other ports are blocked out outside communication. - [required] Scoring command is defined here. - [optional] A list of scoring output files can be provided here. - Once the scoring command is run, the platform will search for these files and parse them to calculate the final score. - If these files are not provided, the scoring command output is used for scoring. - [optional] This attribute can be used to provide weighted scoring for test cases. - The sum total of all weights should be 1. Validation will fail if the sum total of all weights is not one. - The test case weights are matched by test case name, so all test case names should be unique (across files). - [required] Provide a list of default files to open here. Path should be relative to project root folder. - [required] Define project menu commands here. All child attributes are required. # npm test is expected to produce test output in results/unit.xml file. You can use read-only files to mark certain files like test cases read-only. Candidate will not be able to modify these files.